Whilst you are having your PCBs manufactured or assembled, we can be producing your cable assembly at the same time. You can even take it a stage further and allow us to integrate PCB assemblies and cables into a full product build. CHENONN ELEC can produce a wide variety of cables & cable harnesses to your specification. 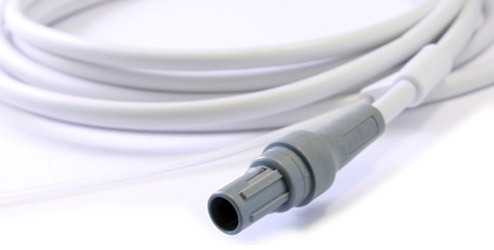 Cables with solder terminations, crimp terminals or insulation displacement connections are amongst those manufactured. CONTACT US TO DISCUSS YOUR REQUIREMENTS AND WE WOULD BE DELIGHTED TO PROVIDE YOU WITH A QUOTATION!